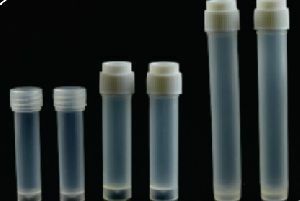 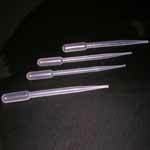 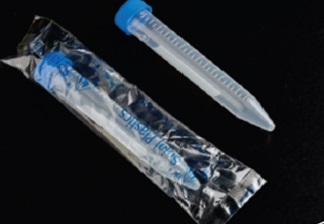 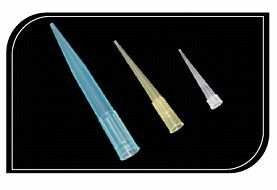 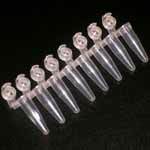 Our Storage vials are ideal for the storage of biological materials. 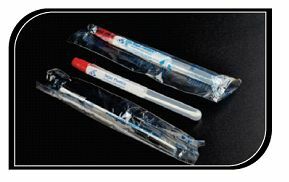 The polypropylene tube with cap has an incredibly secure 2-turn closure that include an external thread. 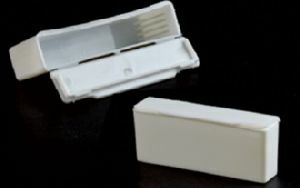 Specifically designed to remove the risk of trapping sample on the inner wall. 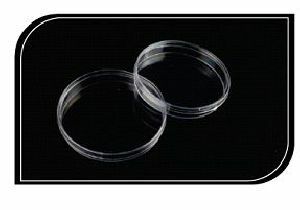 Can be used at low temperature (-140°C) in liquid nitrogen.